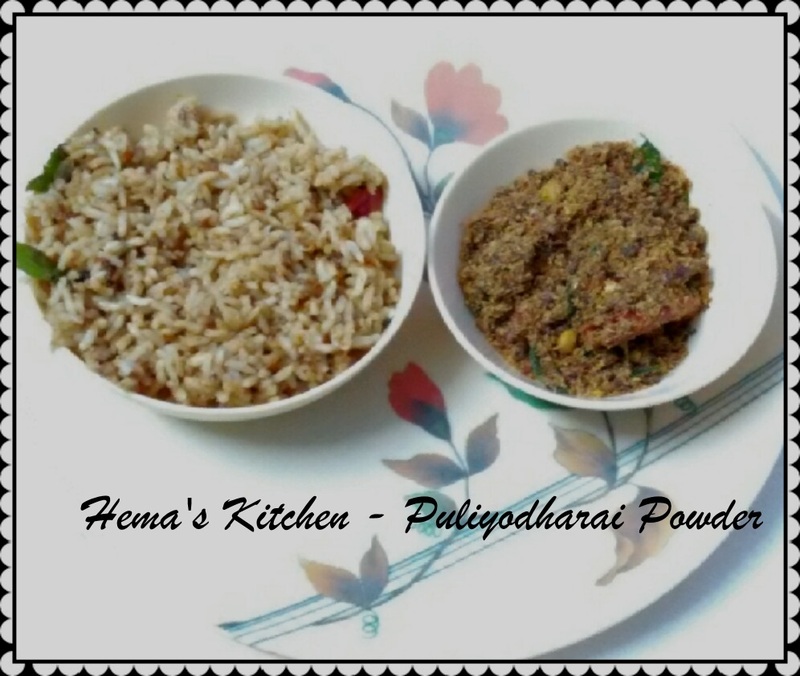 Idlies tastes best with Idly milagai podi. 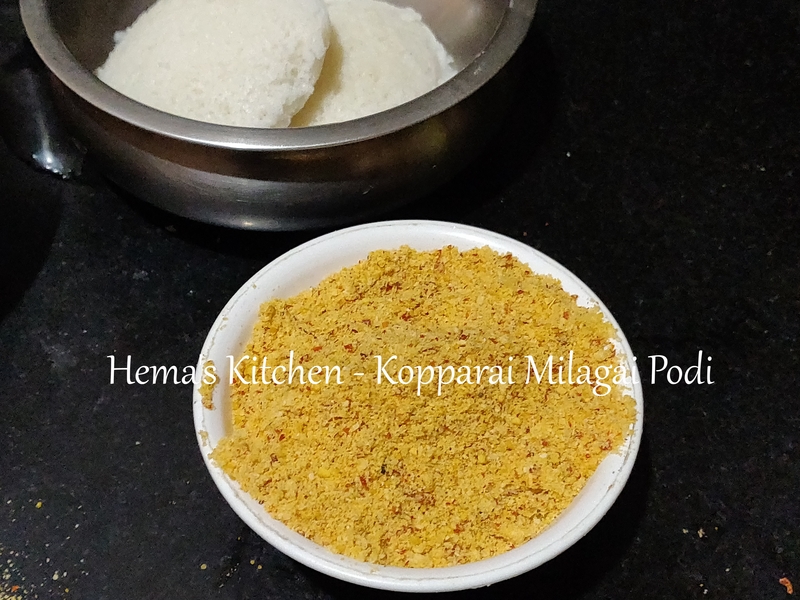 There are lots of variations in making idly podi. 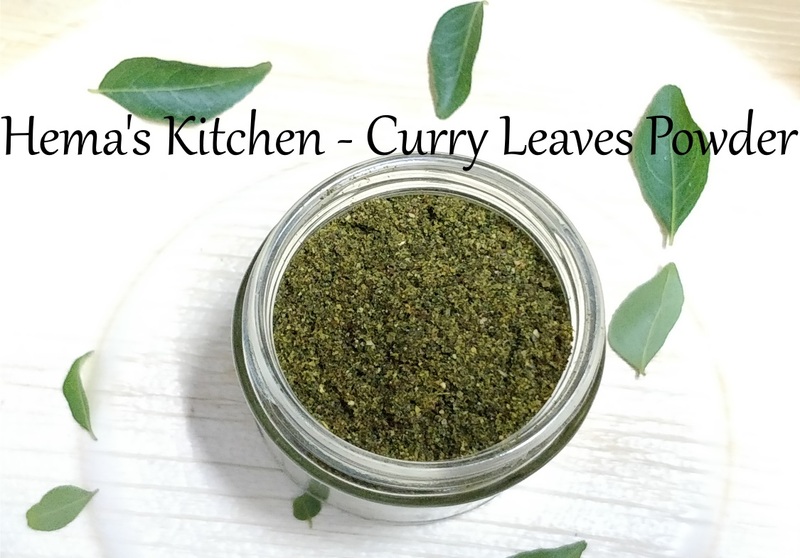 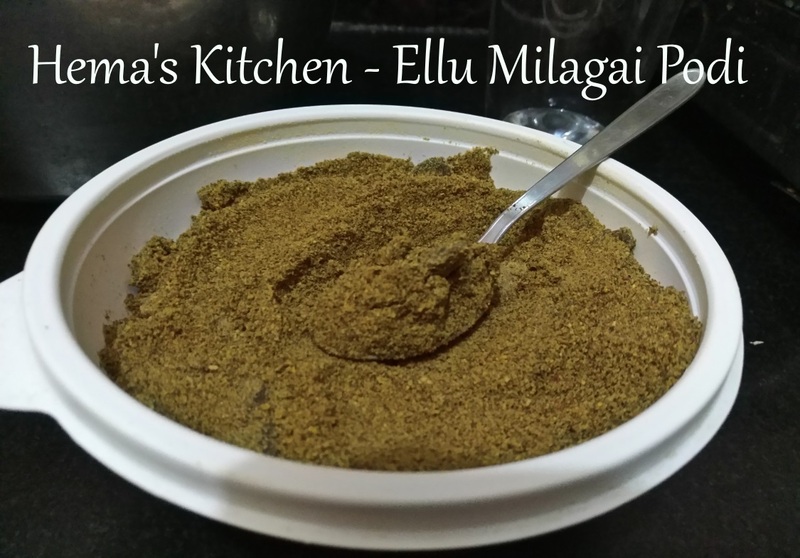 My mother used to make Ellu milagai podi for idlies and dosas. 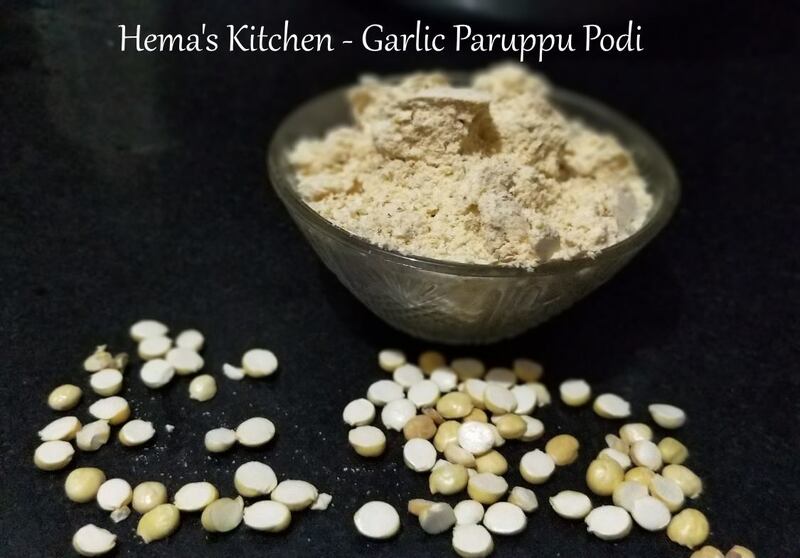 With the nutty flavor, this tastes best with idlies and dosas. 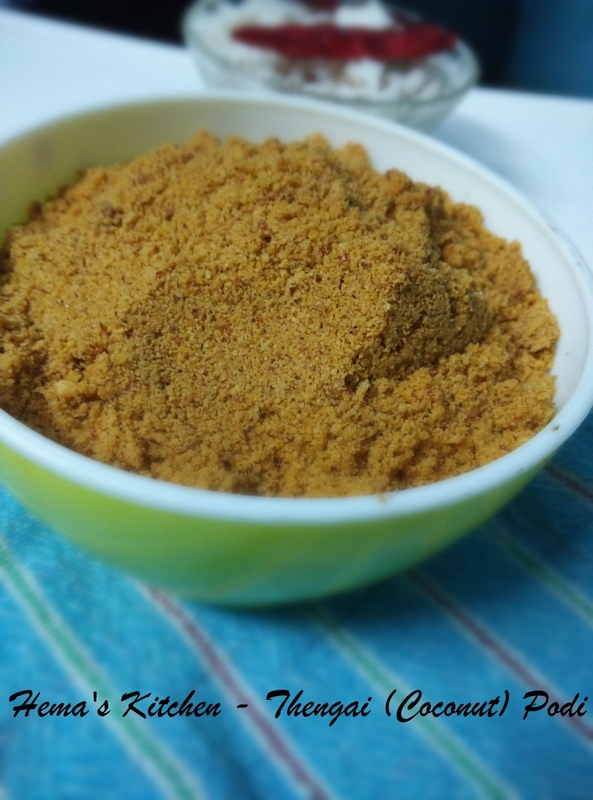 Vangi Bhath is a Karnataka special recipe. 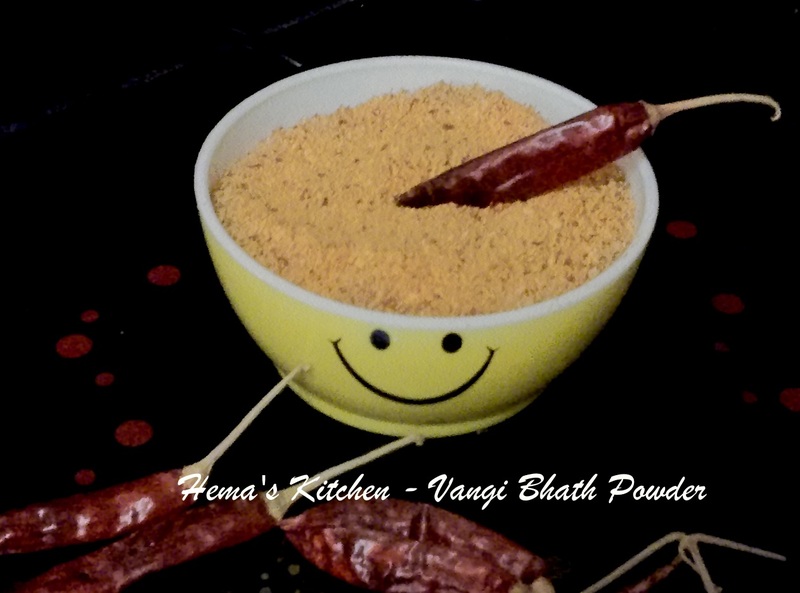 To make vangi bhath, we need quality Vangi Bhath powder. 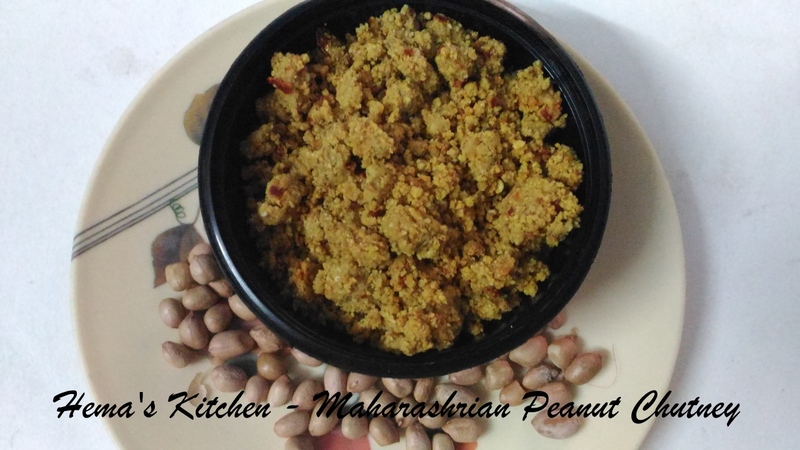 You can even make Bisi Bele Bhath. 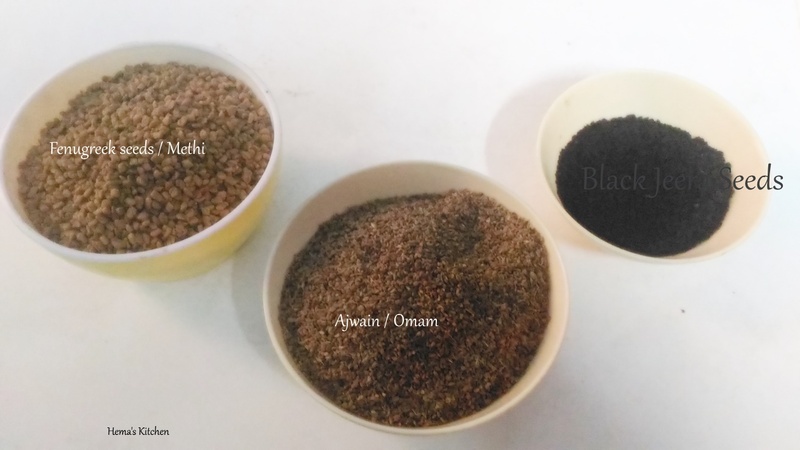 This is a simple powder and can be stored and kept for 2 months.